Avicii, Arty ft. Chris James, Dan Black, Miley Cyrus vs Cedric Gervais, Dada Life and more. 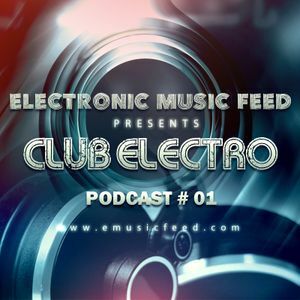 A brand new podcast brought to you by EMusicFeed.com. All tracks are property of their respective artists. EMF does not own any of these tracks. Please support the artists and buy music if you like the tracks.